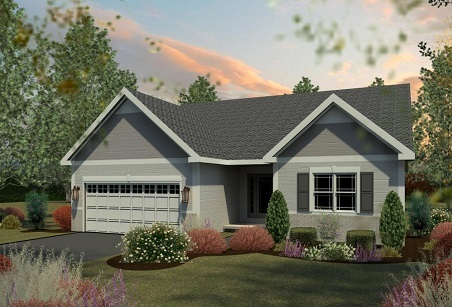 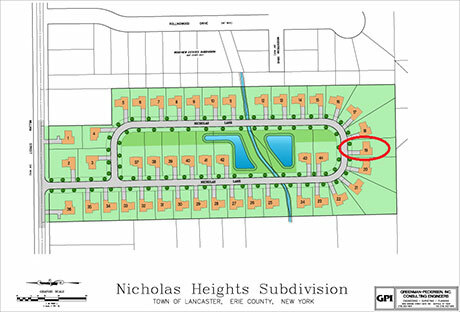 Let Natale Builders build the home of your dreams in this tremendous Lancaster neighborhood, Nicholas Heights. 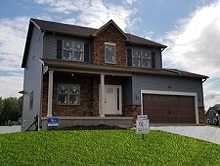 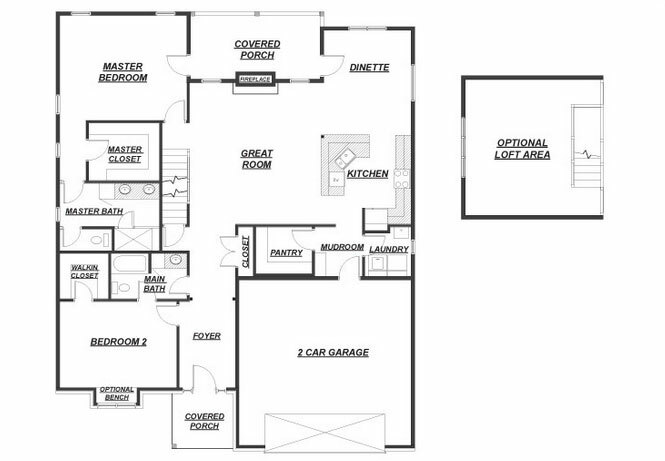 2 lots left to build an Energy Star rated home 1600 square foot to over 3000 square foot, ranch or two story. 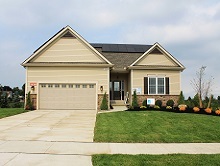 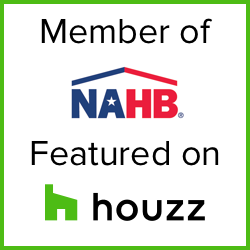 Green products such as geothermal HVAC and solar systems available. 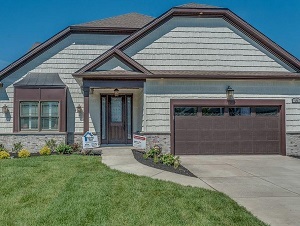 Great walkable neighborhood close to all amenities.